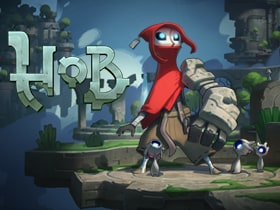 Explore the beautiful, wordless narrative of Hob. 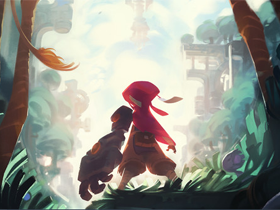 Fight, transform, and adventure to unlock the mystery of a plagued world and restore it to its original beauty! October 6th, 2017 Patch Notes. 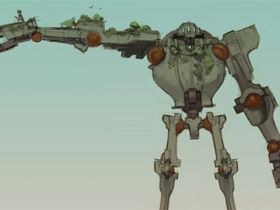 October 2nd, 2017 Patch Notes.